This is a belated review of a stimulating and instructive monograph dealing with the basic concepts of function within the nervous system. It defines and elaborates the various theories of nervous system action in health and disease and leans heavily on the principles elucidated by Hughlings Jackson. 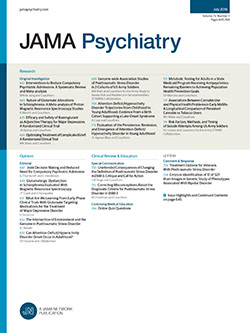 It is concerned with a discussion of integrative action and correlated problems, such as inhibition and resistance; with the evolution of nervous function, dissolution, and cerebral dominance; the equipotentiality of nervous structures; the problems of cerebral localization, and the mechanism of reactions, such as restitution and substitution of function following disease of the brain. These are but a few of the problems with which the author deals. His range is wide, but his style is extremely condensed; and the monograph, though extremely rewarding, requires careful reading.